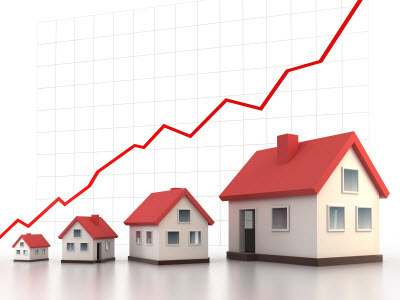 The latest figures from Teranet-National Bank House Price Index exceeded the historic average for August, with a 0.8 per cent increase for repeat sales of single-family homes. After a 4.9 per cent rise in prices in July, there was a 5 per cent increase in August, bucking the forecasts of many experts who were expecting a slow-down. The report from Teranet showed price gains in all but one of 11 territories surveyed; Montreal was the only one to see decline, with Winnipeg, Ottawa and Toronto seeing the biggest increases. Year-over-year price rises were largest in Calgary and again all but one saw increases, with Quebec City bucking the trend with a slim drop.